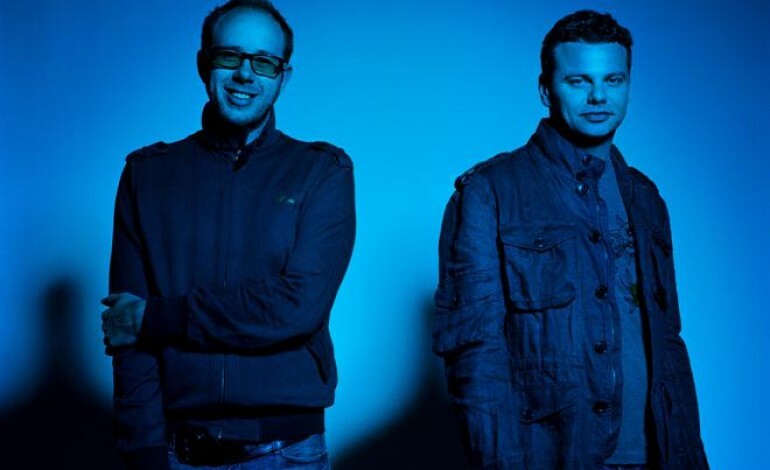 Electronica pioneers, the Chemical Brothers have announced that they will be returning with their ninth album, No Geography, in Spring 2019. This is the first album for the duo since their Grammy-nominated album, Born in the Echoes, in 2015. The new album will feature the “exuberant new anthem,” “Free Yourself,” which was released in September. In November, the band released a music video for the single, directed by longtime collaborators, DOM&NIC. The video takes the song’s message to heart, featuring a building of androids breaking free and starting a dance party on the factory floor. Along with the album the English duo, Tom Rowlands and Ed Simons, have announced a series of tour dates for the United Kingdom and North America. The band is scheduled to perform four dates in North America, before returning to the U.K. for five more shows. Since the band’s first album, Exit Planet Dust, the Chemical Brothers have been regarded as mainstays in the electronic music genre. Their albums have picked up numerous accolades and have earned them praise from critics. They have been nominated for 11 Grammys and have taken home four, including Best Dance/Electronic Album. The band’s eighth album, Born in the Echoes, was their sixth consecutive U.K No. 1 album. As of now information the has not released any news on the No Geography’s release date, album list or pre-order information. The press release for the band said that the album’s status is forthcoming, but did not specify when.